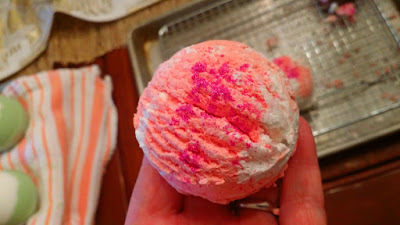 I promise I am not going to turn this blog into a bath and body product blog, but this is what I’ve been up to lately! The truth is, my long-term intention is to maybe take this somewhere. As in a small business perhaps. Gulp. 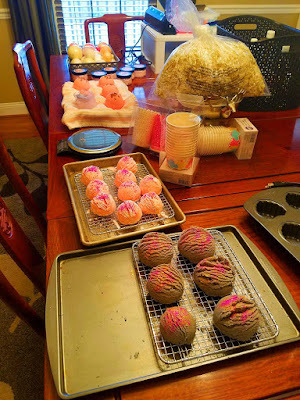 I’ve told my husband that I am going to experiment and get my recipes down, and if I am still as passionate about making bath and body products by this summer, I am going to pursue starting a side business to sell at next year’s farmer’s market. My goal is to have 4-6 solid products ready to debut, so I’ve given myself a good year to get them right. This includes branding and marketing, but I need to have something. I also would actually need to HAVE a business and liability insurance if I want to do this in 2018, so that too! 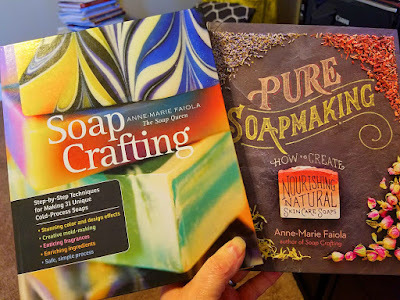 Anyway, I’ve been busy and my dining room table looks like I already have a business…LOL! 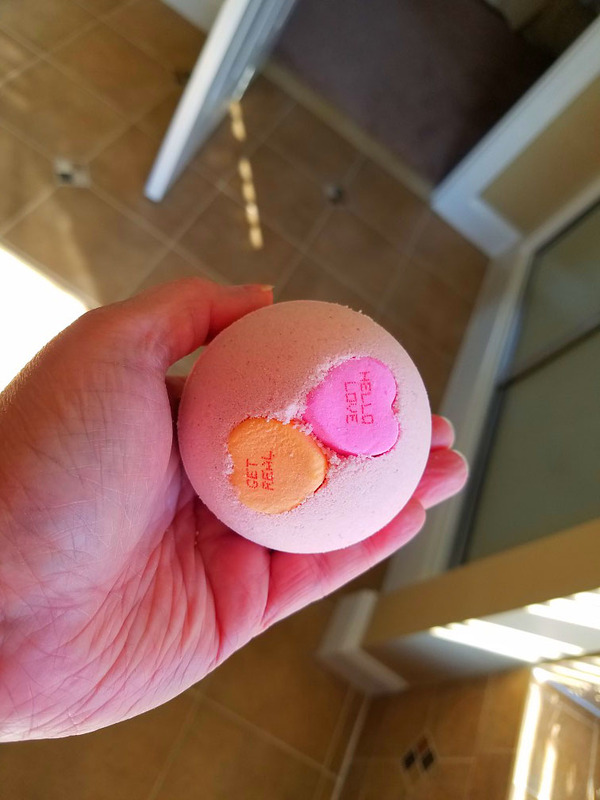 I experimented with these cutie patootie bath bombs for Valentine’s Day. I saw pictures online of these made with just one candy, so I made them with two, but I think I like them better with one. As well as these bubble scoops that look like ice cream. 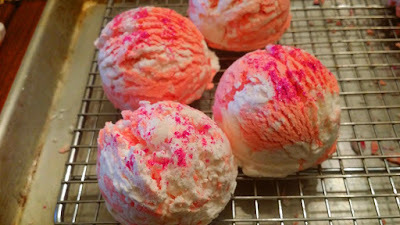 I was mostly focused on getting the recipe right, so I didn’t want to bother rolling any dough out into bars. 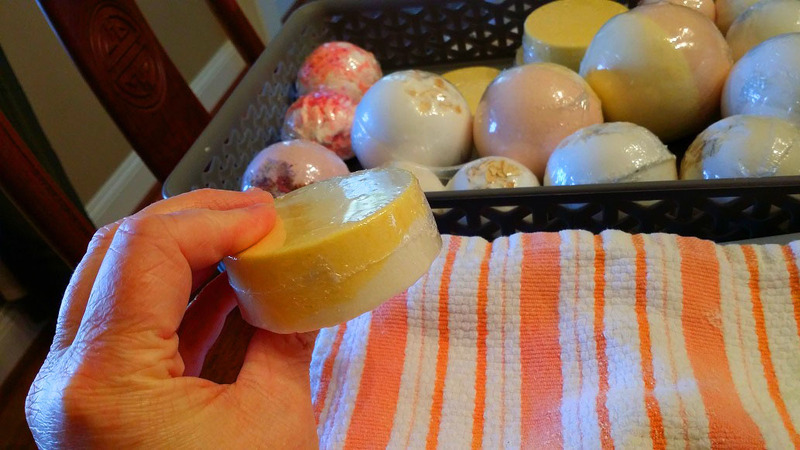 I gave those bath truffles a try again (with success), as well as improving my shrink wrap skills. I bought an impluse heat sealer which made a huge difference! 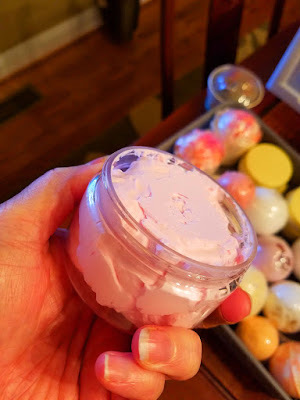 I also tried my first body butter recipe, which IMO is more of a body salve, as it's more of a solid butter consistency than a whipped butter consistency. 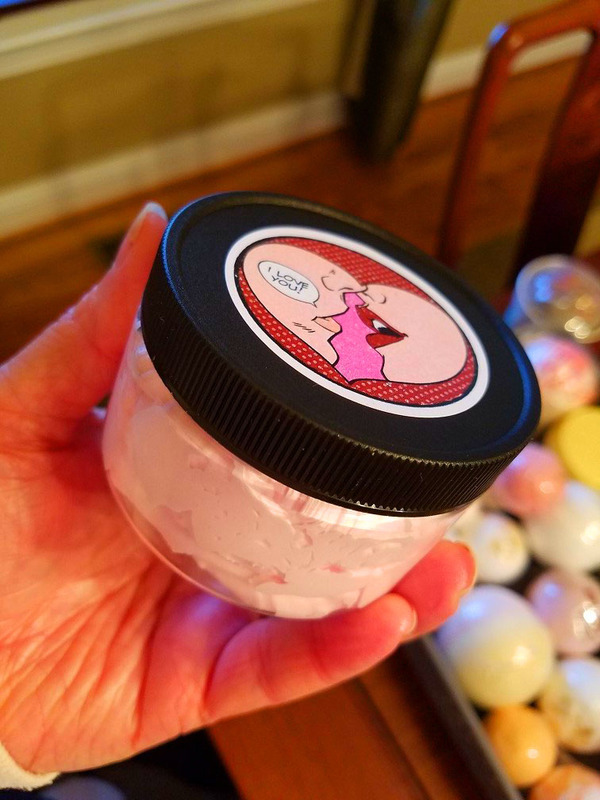 I was REALLY happy with this, as it's all yummy, skin-loving oils and self-preserving. That means there are no other fillers or water added to this recipe, just the good stuff! I love it and it's not greasy. It's definitely heavy-duty for very dry areas like heels, elbows, and knees. I used "Lovespell" fragrance oil for it, which is kind of funny because I love it and have used it so much on other things that I'm kinda burnt out. I need to make this again with something else. What an exciting post! 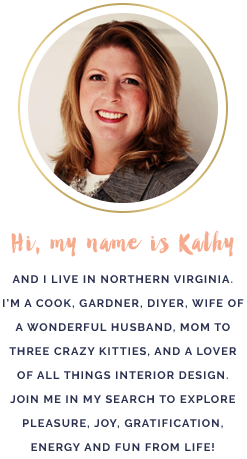 You are a great business woman and I know you will have great success.